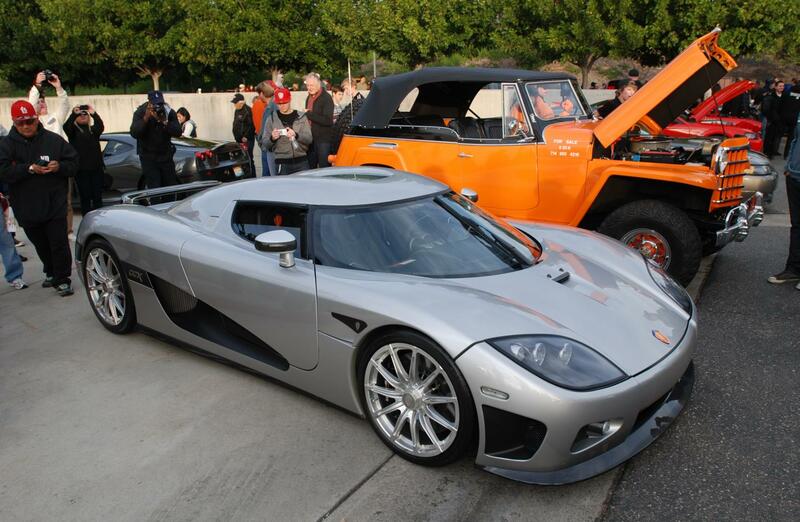 This CCX spent the first part of its life in the San Francisco area. It was offerred for sale in 2010, and buy the end of that year found a new home in the Pacific Northwest. 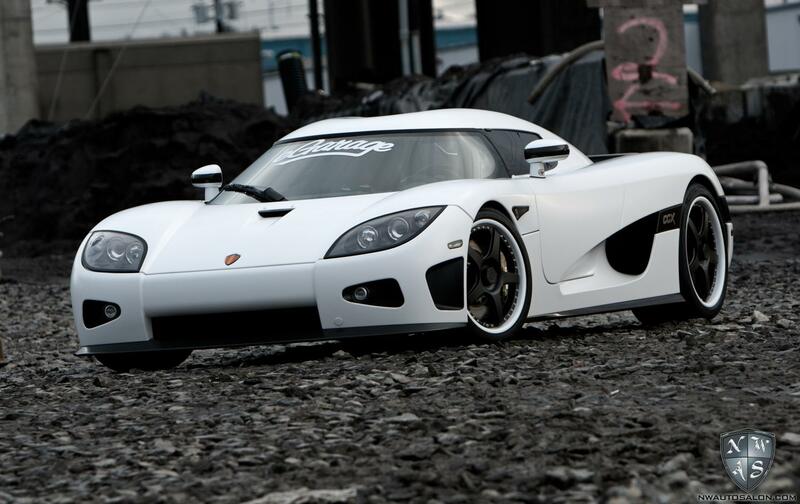 The new owner had the car wrapped in a matte white finish and made other customizations. It was later returned to its original configuration and sold again in mid 2013. It is currently located in southern California. 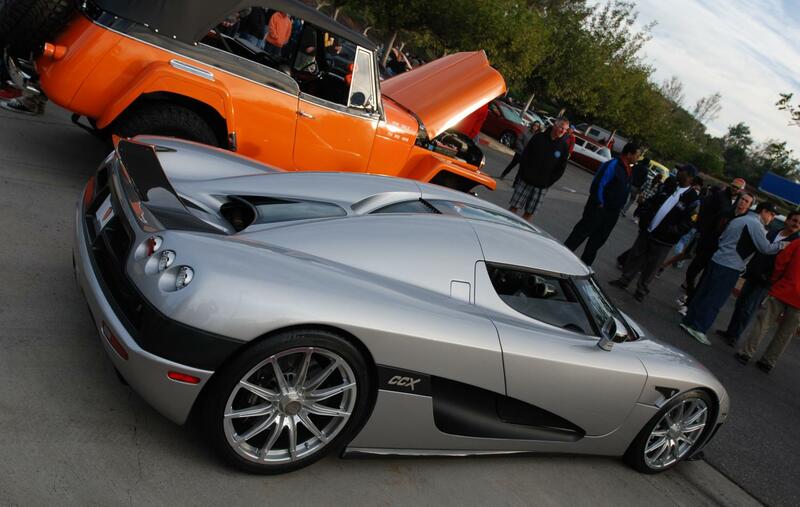 Full gloss grey paint with black rear center section and side model call-out panels. Clear carbon front splitter and Top Gear rear wing. This car has polished eleven spoke wheels (note that these wheels are similar to the nine spoke style). 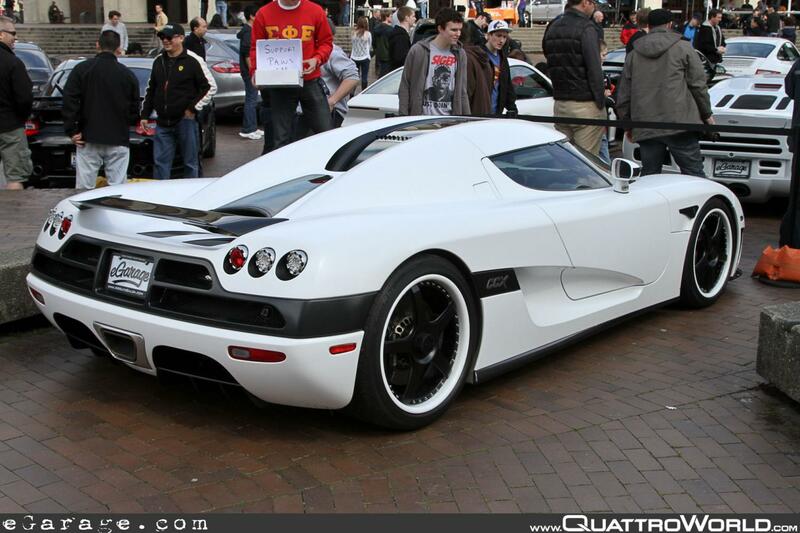 For a time this car also sported a matte white full body wrap, leaving the black and carbon elements as is. 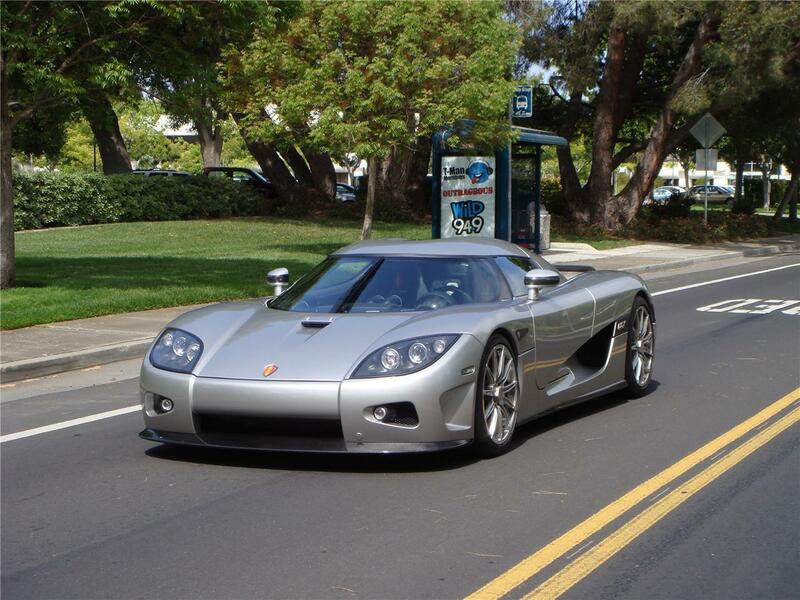 It was also fitted with a set of custom black HRE five spoke wheels. 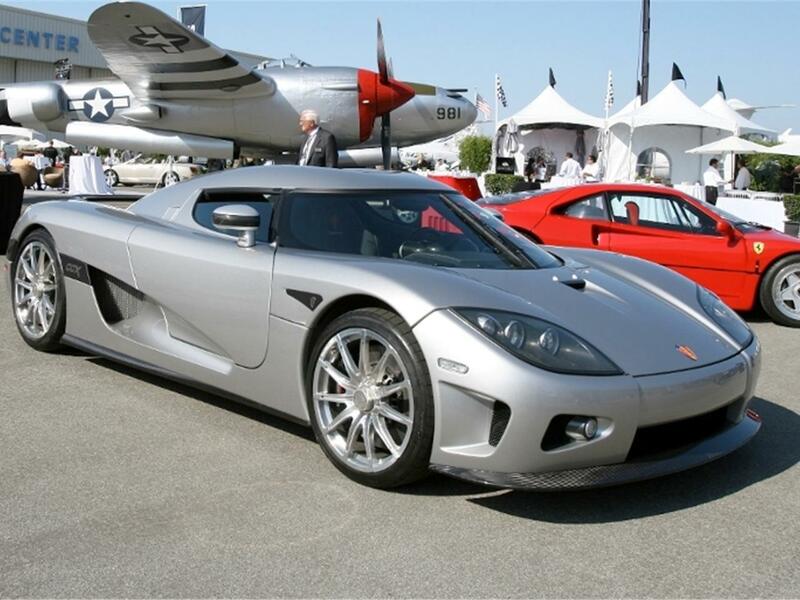 Furthermore, the windshield wiper was modified to park in a down-right position, rather than in the CCX's typical trademark center-up position. At present this car has had these modifications undone. The custom HRE wheels were offered as part of its most recent sale, but the car as last spotted was once again wearing the factory eleven spoke wheels. 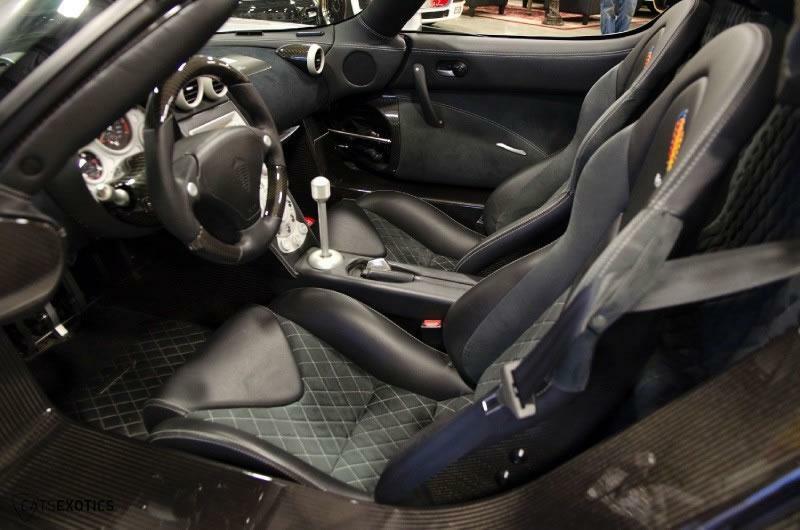 Black leather, with black alcantara seat inserts featuring constrasting grey stitching. Alcantara dashboard covering. Black leather covered center console section. U.S. mandated passenger airbag. 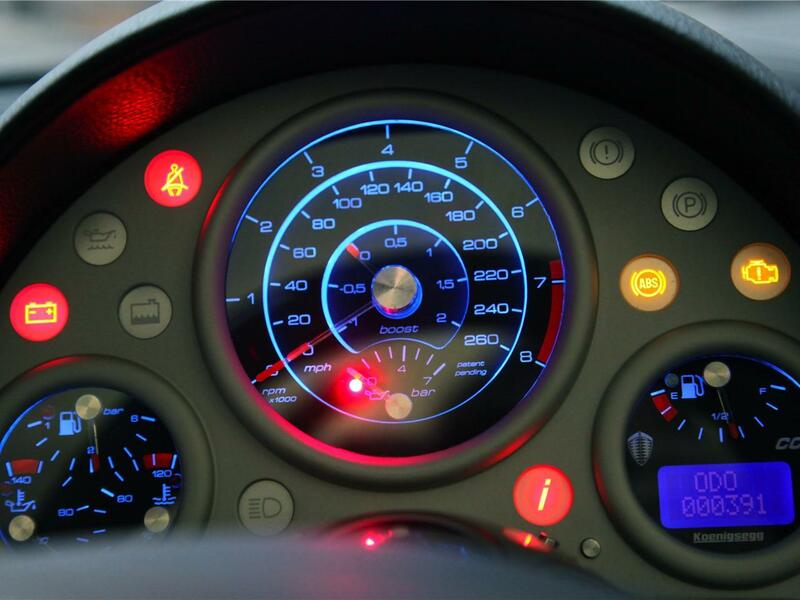 This car was the first Koengisegg to feature the new three-dial "chrono" instrument cluster.